Welcome to ASCE Philadelphia Section's Website! On June 4 1913, the Philadelphia Section was officially recognized by National ASCE, following an effort and petition submitted to ASCE National in December of 1912 to form the Section. For over 100 years, the Section have been serving a community full of Civil Engineering professionals, younger members, students, and other Civil Engineering supporters in Philadelphia and surrounding regions. The Philadelphia Section uses Constant Contact to distribute our newsletters and event announcements. We typically send one or two emails per month. Each announcement includes a link at the bottom of the email for you to manage your subscription options. If you're not receiving our announcements and would like to sign-up, click here to join our mailing list. As outlined in our Section Bylaws, our elected and nominated board members are responsible for administering the Section, managing and awarding the Richard L. Humphrey Memorial Scholarship, membership recruitment, student outreach, educational programming, and event planning and coordination with other professional societies. You can also view our Section Constitution! At Urban Engineers, Angelo provides environmental solutions to transit and rail authorities, transportation agencies, private developers and industries. He has presented several environmental training courses on topics such as NEPA and state environmental quality reviews, hazardous material assessments, and stormwater management. He is a 2013 Philadelphia Business Journal "40 Under 40" honoree and the 2015 ASCE Philadelphia Section Environmental/Water Resources Engineer of the Year. Kazi has been employed by Pennoni since 2005 and currently manages the Highway staff at their Headquarters in Philadelphia. As a Transportation Engineer, Kazi focuses on infrastructure improvement projects and has extensive work experience in Southeastern PA, Western PA, and NJ. Kazi received his B.S. in Civil Engineering from Penn State University and is now a registered professional engineer in Pennsylvania, New Jersey, and Delaware. Kazi lives in West Philadelphia with his wife Ria and their daughter Zanaya; They enjoy exploring Philadelphia’s history and traveling abroad. Troy has over 30 years of professional experience working in the Center City office of WSP USA. He is responsible for the management and technical analysis associated with numerous highway, traffic, planning and environmental projects both locally and nationally. A registered P.E. in PA and NY, he holds a Bachelor of Science in Civil Engineering from the University of Notre Dame. At Pennoni, Jen provides structural design solutions for infrastructure to transportation agencies, transit and rail authorities and private developers. 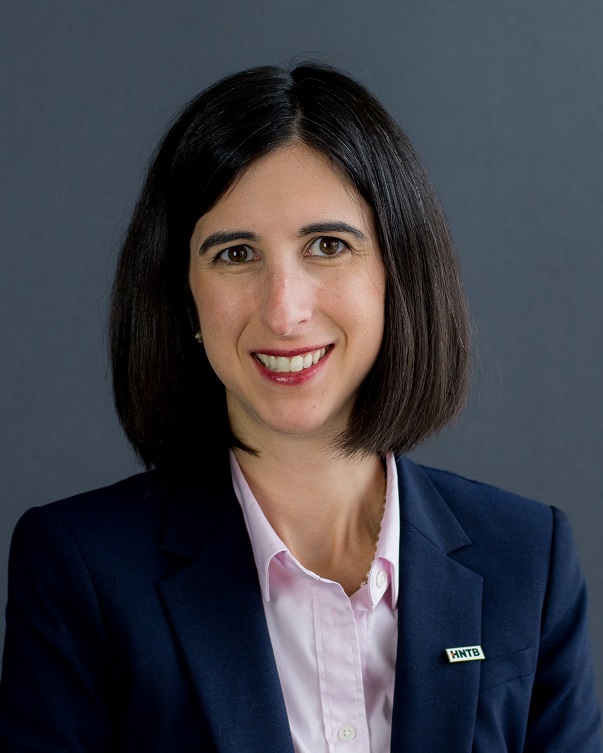 Some of her noteworthy projects are the I-95/I-276 Interchange, Bristol Interchange Route 13 Connector, Crum Creek Viaduct Replacement and CHOP’s Roberts Center for Pediatric Research. She obtained her B.S. in Civil Engineering from Penn State and recently completed her M.S. in Engineering Management from Drexel University. Jen resides in Fishtown where she enjoys exploring the neighborhood, cheering on her favorite football and hockey teams and participating in the sport of axe-throwing. Briana is a Senior Staff Engineer at Langan in their Doylestown office. At Langan she is part of the traffic team where she works closely with PennDOT, Municipalities and clients working on the design and compiling of plans for Highway Occupancy Permits. She also is active on the Delaware Valley Engineers Week Committee where she helps with the awards committee and planning the DVEW events. Briana received her BS in Civil Engineering from Rensselaer Polytechnic Institute and her ME in Transportation Engineering from Rensselaer Polytechnic Institute in the Spring of 2013. 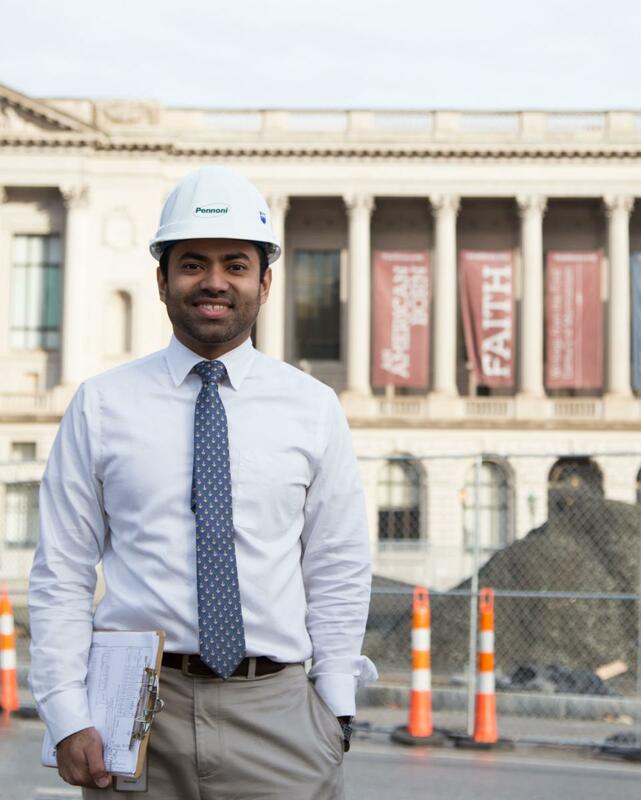 Mohamed earned his BS in Civil Engineering from Drexel University in 2009. 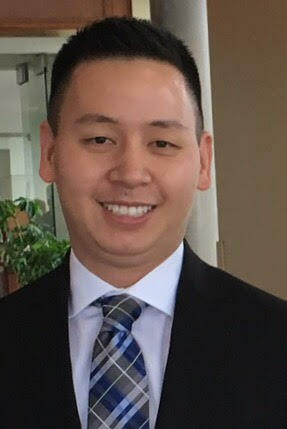 He is a Construction Manager at Traffic Planning & Design’s Pottstown office and is currently working on Villanova University’s Pedestrian Bridge project in Radnor Township, while also performing design duties on Highway Occupancy Permits and Right-of-Way Plans. 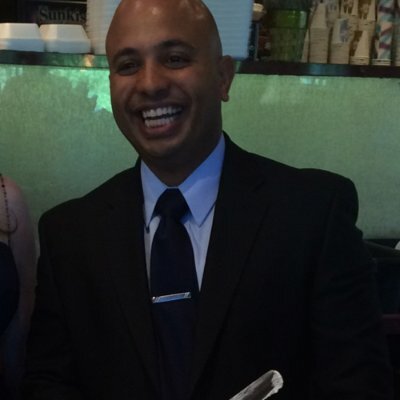 Mohamed has over 10 years of experience in Construction Management and Inspection in Pennsylvania and Maryland. Mohamed and his family reside in Upper Macungie, Lehigh County. 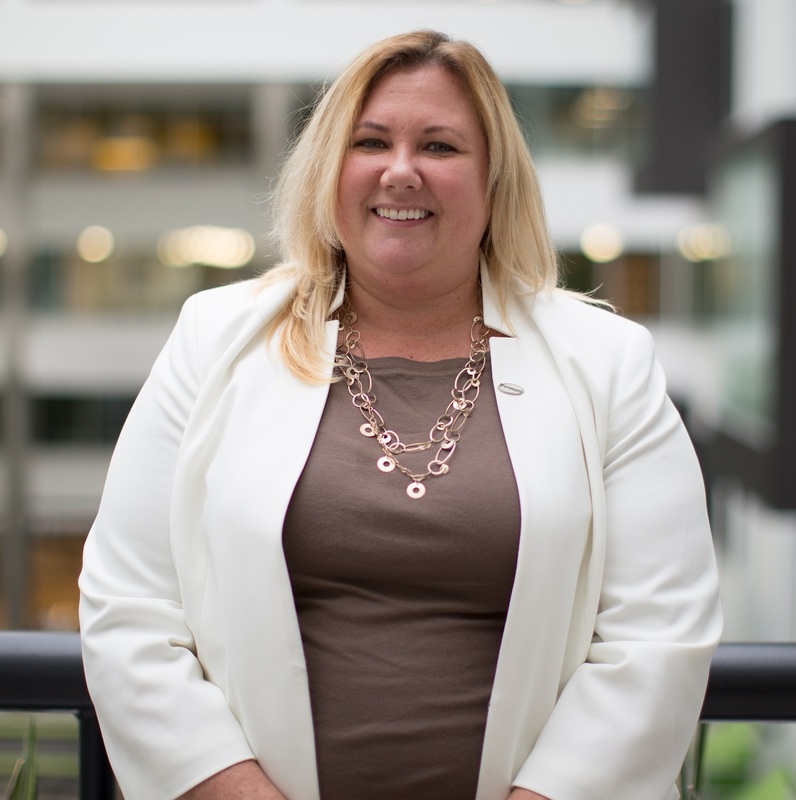 At HNTB, Cathy's focus is on project management, staff development and marketing for roadway related projects. Cathy's noteworthy projects include the following ASHE DelVal Project of the Year winners: 2015 West Maple Ave Roundabout & Bridge, 2011 Gustine Lake Interchange, and the 2010 SR 202 Sec 701 Parkway. Cathy lives in Dresher with her husband Tim (also a civil engineer) and their two young children Dean and Avery. 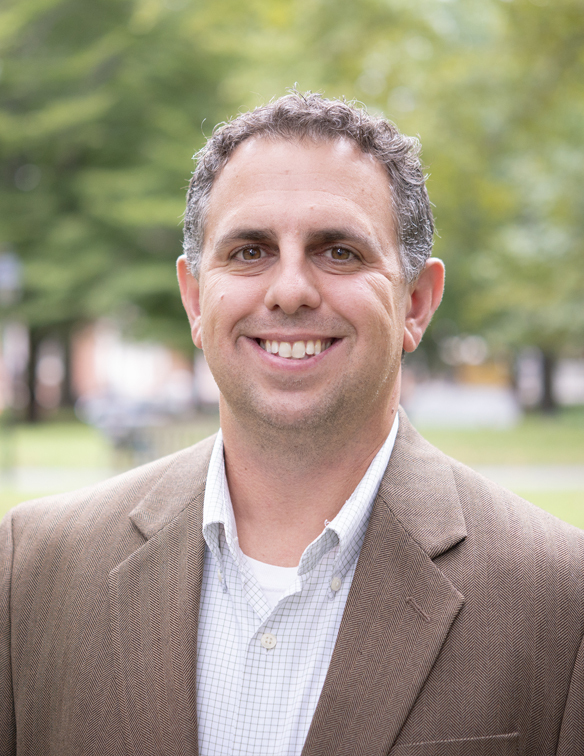 Andrew earned his BS in Civil and Architectural Engineering from Drexel University in 2006, his MS in Civil Engineering from the University of Delaware in 2008, and his PhD from the Georgia Institute of Technology in 2011. As a professor he is teaches structural engineering and conducts research in the area of structural behavior and repair. Andrew lives in Philadelphia and enjoys spending time there with his wife Anna, his daughter Josie, and his son Henry. 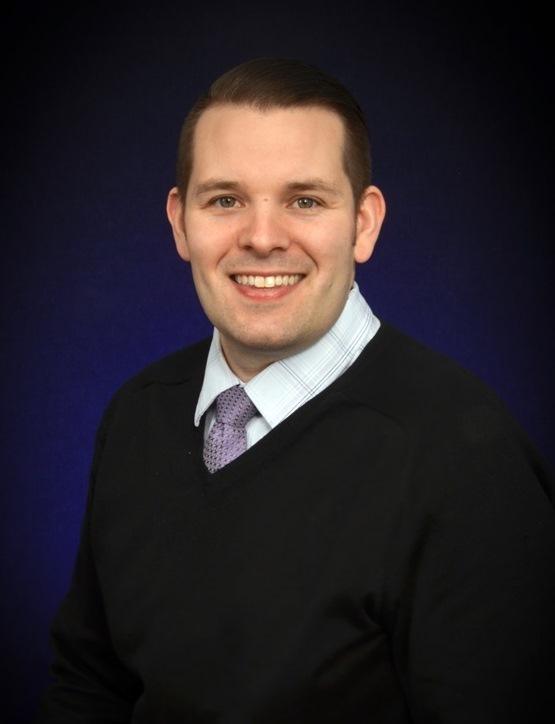 Kevin graduated from Widener University with Bachelor of Science degree in Civil Engineering in 2009 and he went on to obtain his Masters of Engineering degree in Civil Engineering from Widener in 2014. Kevin is currently working for Urban Engineers in their construction services department as an Assistant Resident Engineer on Section D-20 of the I-95/Pennsylvania Turnpike Interchange Project overseeing all structural work associated with the contract. 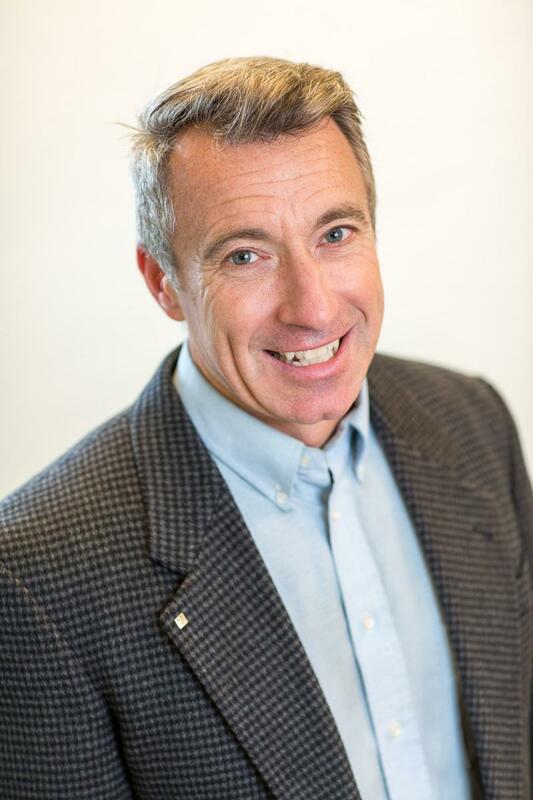 Mr. Brown currently serves as the ASCE Practitioner Advisor for both Widener and Temple University and he serves on the board of the ACE Mentor Program where he mentors high school students in the fields of architecture, construction and engineering. Kevin is an active member of the Engineers' Club of Philadelphia where he chairs the Club's Student Engagement Committee, Committee on Younger Members, and the Delaware Valley Engineers Week Young Engineers Social Committee. He is also a member of the National Society of Black Engineers (NSBE) and the Construction Management Association of America (CMAA). Kevin enjoys bowling, laser tag, paint ball and hanging out with friends and family. When Jeanien Price Wilson graduated from Drexel, she only wanted to do one thing; make a difference. Jeanien has built her career around serving the public. She started out at a small Civil Engineering firm in Camden, NJ; where she assisted in designing grading plans and plan review. 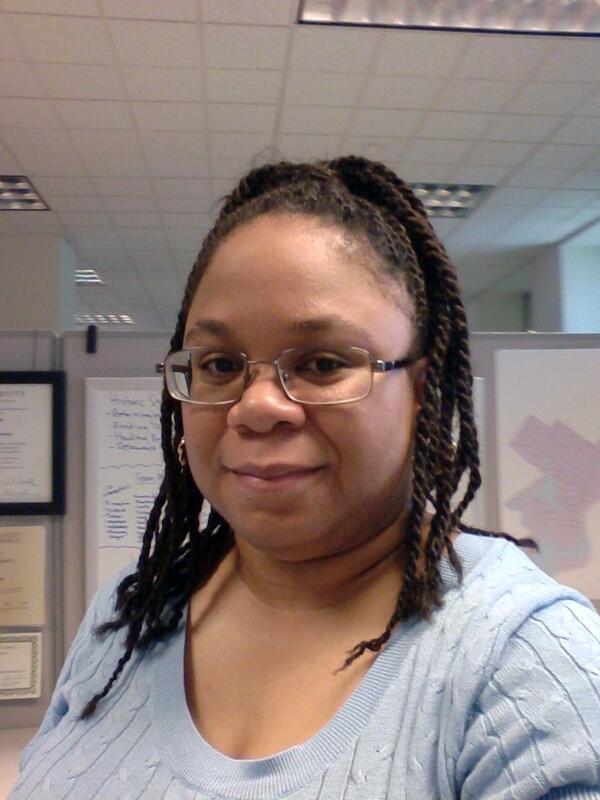 Assisting in managing construction projects for the Philadelphia Housing Authority taught her the balancing act between satisfying the owner, the end user and the budget. In 2014, Jeanien received the opportunity to return to Philadelphia Streets, working in the same section where she worked during her first co-op. She is a lifelong Philadelphian and in her free time mentors inner city youth. Spencer has a distinct set of skills and expertise in sustainable infrastructure, green stormwater management, environmental engineering, bicycle and pedestrian facility planning and design, and permitting for transportation and environmental projects. Highlights from his career include winning several Project of the Year awards (including the PA Governor’s Award and ACEC-PA Diamond Award for the Fed-Ex Philadelphia Facility); securing and managing portions of the $23 million USDOT TIGER grant for Philadelphia and Camden in 2009; co-creating the Circuit, the regional trail network around Philadelphia; co-founding the Philadelphia Urban Sustainability Forum and the APBP Delaware Valley Chapter; and helping bring to fruition projects such as the 58th Street Greenway, Bartram’s Mile, and Parkside Edge/Centennial Commons. Spencer and his family call Center City home, and support many non-profits in the region, including the Bicycle Coalition of Greater Philadelphia, Fairmount Park Conservancy, Project HOME, DVGBC, Sustainable Business Network, SRDC, Delaware River City Corporation, and the Pennsylvania Environmental Council. Nha has over 5 years of experience working in the field of water resources engineering within the public sector. At the Philadelphia Water Department his main responsibility is to coordinate work products that support short and long term capital improvement projects related to flood risk management and resiliency. He holds a B.S. in Civil Engineering ‘10, M.S. in Civil Engineering ‘12, and is completing his MBA ’17 – all from Villanova University. In 2016, Nha was able to celebrate a Villanova Basketball National Championship. Visit our Contacts page to view profiles of our YMF and Institute leaders. View our Past Presidents page to see a list of leaders that shaped the Philadephia Section of ASCE.